A little while ago we sent an inquiry to Samuel Adams, who utilizes a giant brewery in Breinigsville, why they were seeking a winery license for their beer brewery. 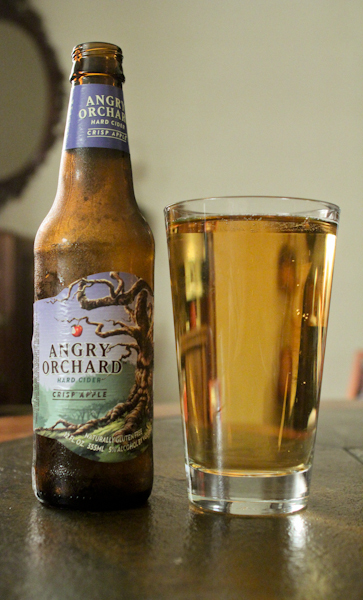 Turns out the company is looking into producing Boston Beer Company’s Angry Orchard cider at the Lehigh Valley brewery as well. Crisp Apple – Notes of green apple, a bit tart. Smooth and easily drinkable. This isn’t very complex at all and would go down fantastic (almost too easily) in really warm weather. A little too sweet, but still a better-tasting option than Woodchuck. Traditional Dry – not as complex as ciders from the Basque region and/or France, but more nuanced and complex than the Crisp. Moderately dry, not hugely tannic like you might assume. Mellows and presents a little more spice as it warms. Would be a good drink for when summer is turning to fall. Apple Ginger – Not much apple here at all, very heavy on the ginger flavor. Kind of like a middle ground between alcoholic ginger ale and ginger beer. Don’t usually say this about beer/ciders, but this would probably work really well in cocktails as a mixer. Maybe a new take on a Moscow Mule? 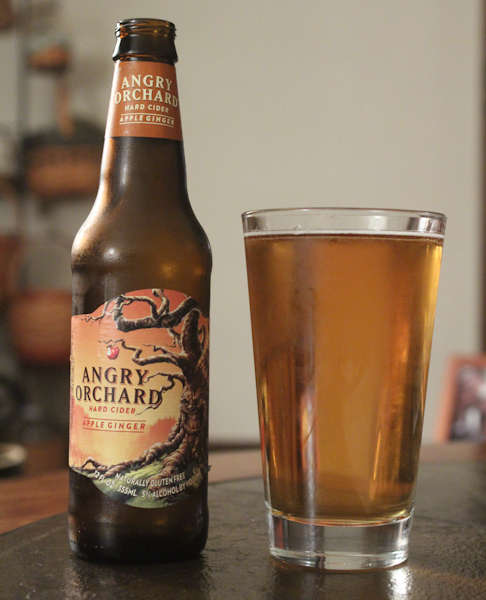 All-in-all these are pretty easy-going ciders that will appeal to a broad range of people. For those that like something a little more complex the Traditional Dry is easily the way to go. Those that like Woodchuck and the like would be best to go with the Crisp Apple, and those that like…ginger ale?….would be the ones to pick up the Apple Ginger. Not bad stuff but not astounding either. Cheers to SA/BBC for sending these over for a taste.